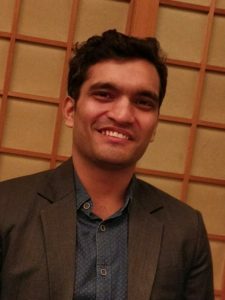 Piyush Sahni is a young, dynamic and hardworking professional who has Graduated from Delhi University and has immense knowledge of Commercial Real Estate of Gurgaon. 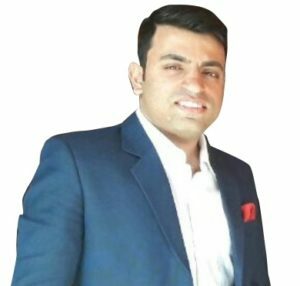 He is a loyalist and has always been very aggressive towards his responsibilities and passion towards serving his esteemed Corporate Clients. His trust building capabilities, passion for detailing and persona to close deals has been a big boost for driving the key success for himself and HSN. He identifies and develop new streams for revenue growth and maintains the relationship with customers to achieve repeat /referral business. Vijay Arora is a Manager – Transactions for New Delhi division. His recent work has focused on market research and building relationships with Esteemed Clients. Vijay’s responsibility is to develop and foster existing and new partnerships and up to date information to serve the needs of our Clients. Vijay’s commitment and executing solutions add value to the result that is best suited for our Clients.